Invadurrs are attacking the city. Use their own nano-tech ink against them by drawing your own defenses. 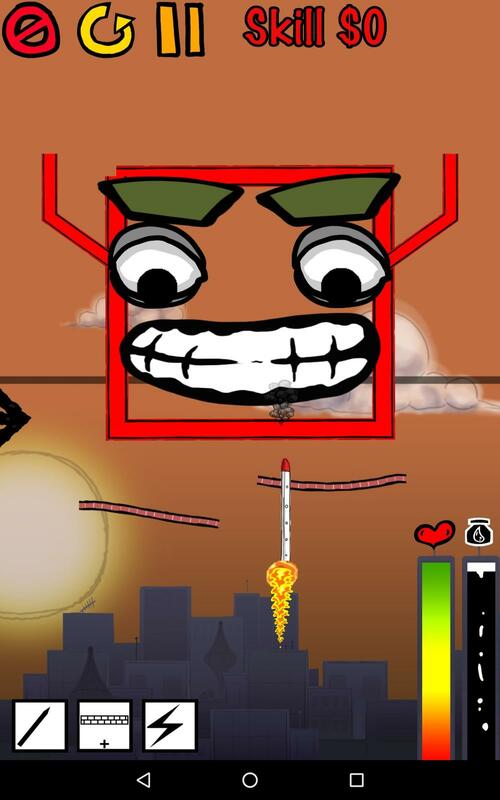 Draw rockets, barriers and more to stop the Invadurrs from hitting the city. You are the last line of defense!